In universities and higher education establishments, attention levels are significantly linked to light. Human-centric lighting can help students overcome early morning tiredness, feel more positive and be ready to learn. At Tamlite, we design quality lighting systems to benefit wellbeing in education environments. classroom into the optimal learning environment. 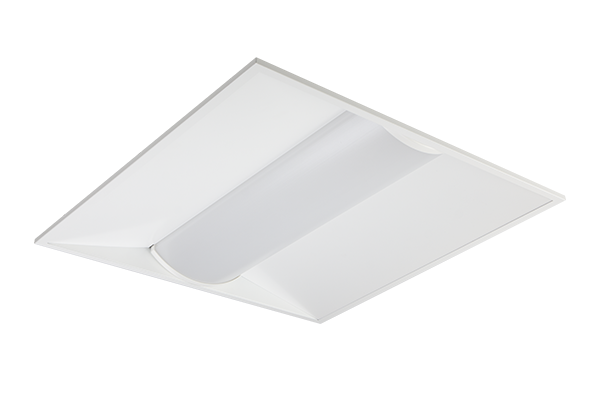 Fitted with Tamlite I-Tech diffuser designed for low glare reduction to EN-12464 compliance, with high performance opal optic for high efficacy and glare control. 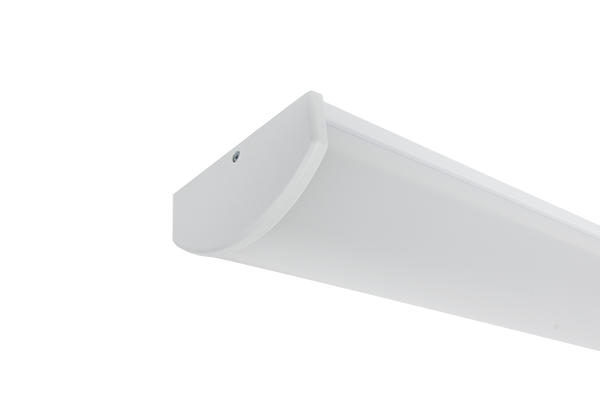 Tri-colour easy switch technology including cool white (5000K), neutral white (4000K) or warm white (3000K), suitable for education environments where a low glare solution is required, available in standard or high outputs in 1200mm, 1500mm and 1800mm models. 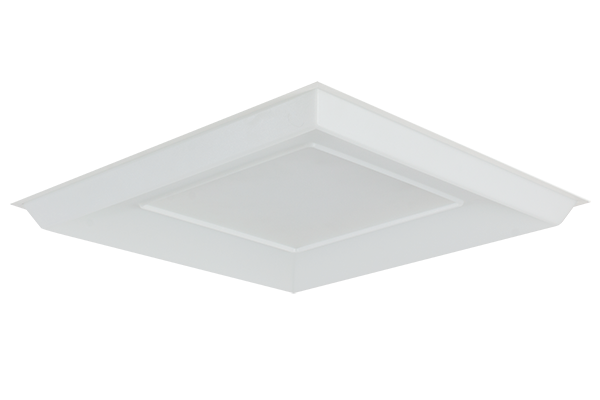 Fitted with opal diffuser for wide beam distribution, with secured end caps and a range of available gear options, including DALI and emergency. lighting systems that deliver outstanding, high quality illumination. 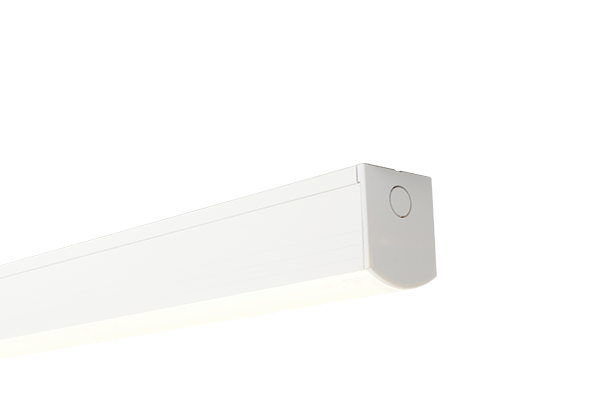 Modern stylish profile ideal for architects and designers, in a direct and indirect output continuous system, with a white or silver grille optic also available. their space, benefitting students and improving energy efficiency. enhance wellbeing, creating a positive environment for staff and students. 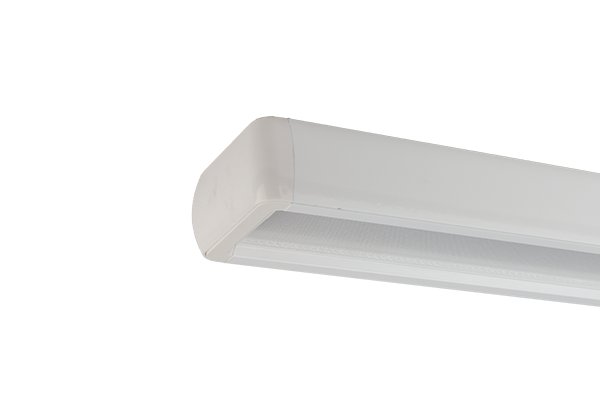 I-Tech centre diffuser provides accurate light control, making it suitable for use in VDU areas such as offices, schools and universities. Available in 3 different outputs for low, medium or high spacing layouts. 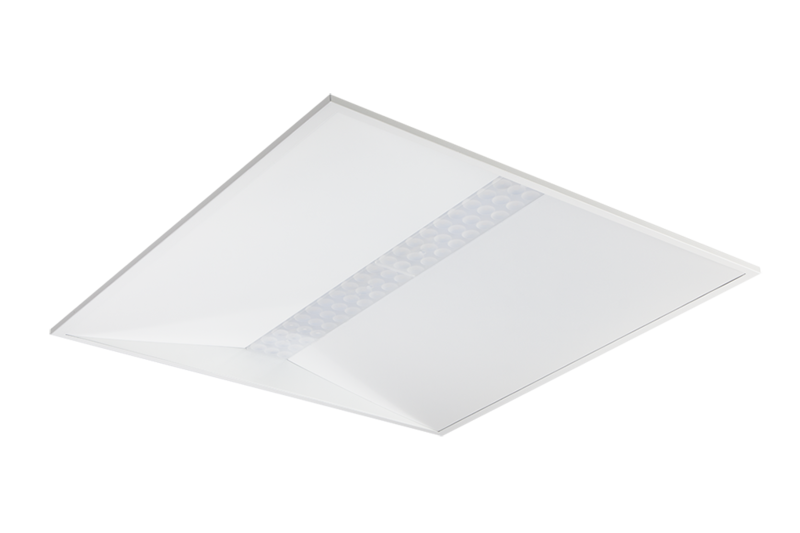 Tamlite I-Tech diffuser designed for low glare reduction to EN-12464, suitable for use in VDU areas such as offices, schools and universities, with 3 different outputs for low, medium or high spacing layouts. 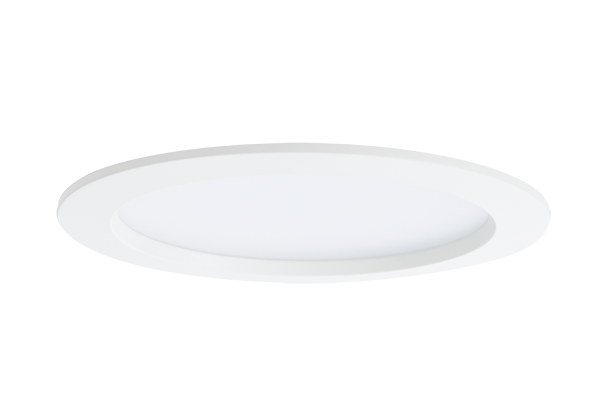 Recessed LED module with profiled Tamlite I-Tech diffuser optic, designed for low glare reduction to EN-12464, with TP(b) rated centre nanoprism optic. downlights add to the room, producing a more comfortable space in which to learn. 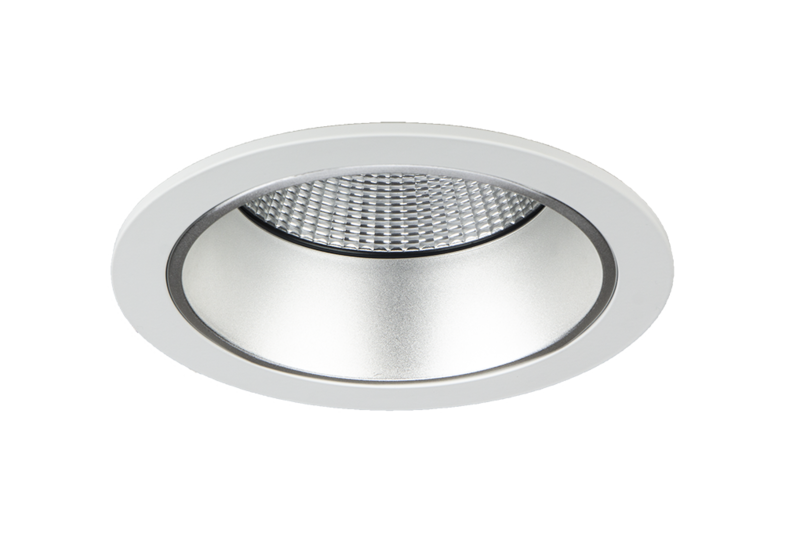 Recessed downlight with high output reflector, suitable for general and accent areas or retail applications, with a choice of 3 beam angles for spot, narrow and medium distributions. 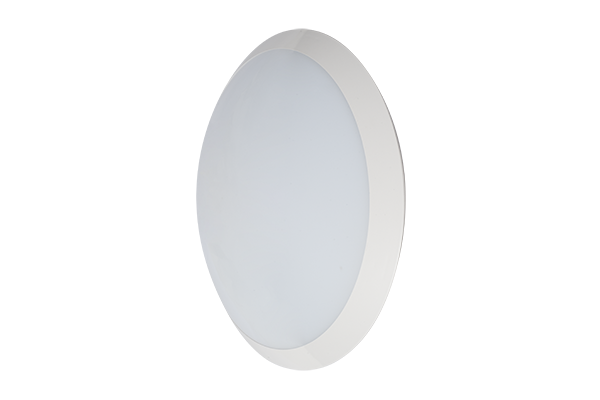 High output LED downlight suitable for corridors and toilets, available in 3 different outputs with a low glare opal diffuser. spaces need to be sufficiently illuminated to promote safety and orientation. 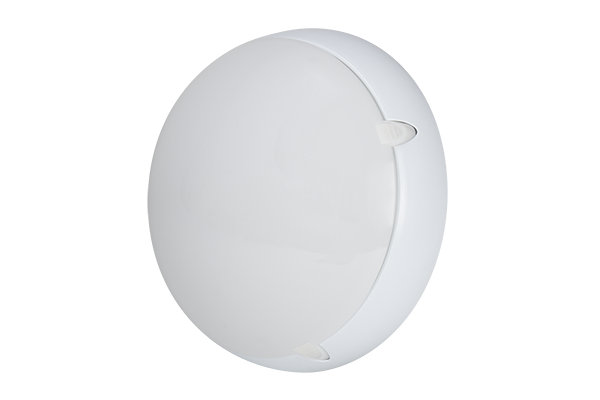 IP65 weatherproof bulkhead, with gear options including dimmable, DALI and emergency available. 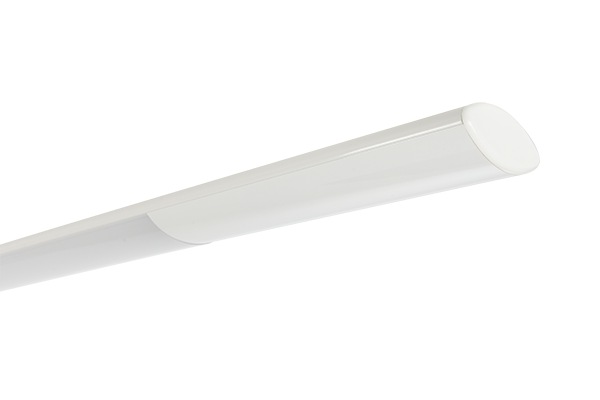 Ideal for achieving design performance for corridor areas, available with 3 lumen outputs, with gear options including dimmable, DALI and emergency available. highlighting many of our lighting solutions provided for a range of education applications. 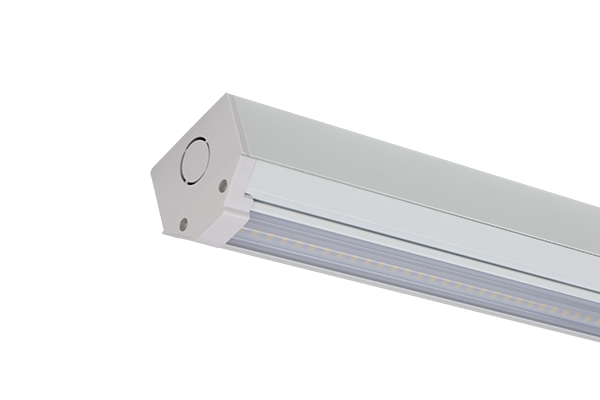 Tamlite supplied an energy efficient lighting system with a boost to the quality of illumination. The lighting solution at The Abbey School focused on boosting student wellbeing and productivity. 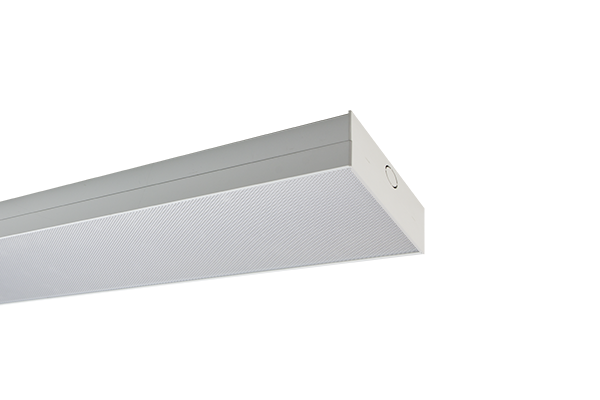 Tamlite designed and supplied a lighting solution for Hastings High School, in the classrooms, corridors and main hall.